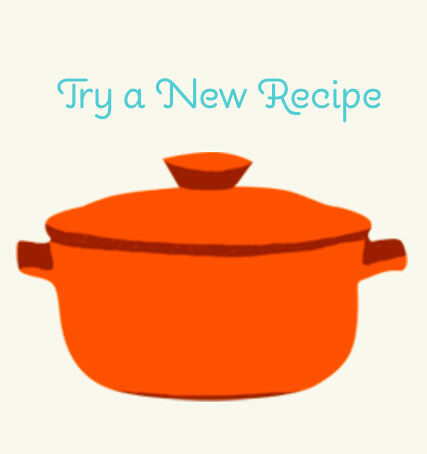 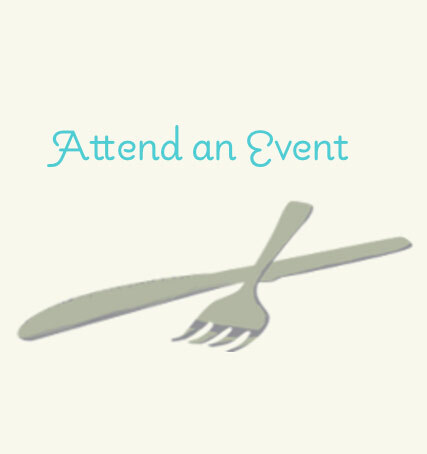 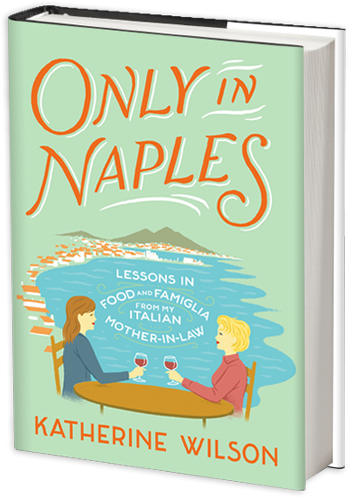 "Katherine Wilson gives us more than the fabulous food of Naples. 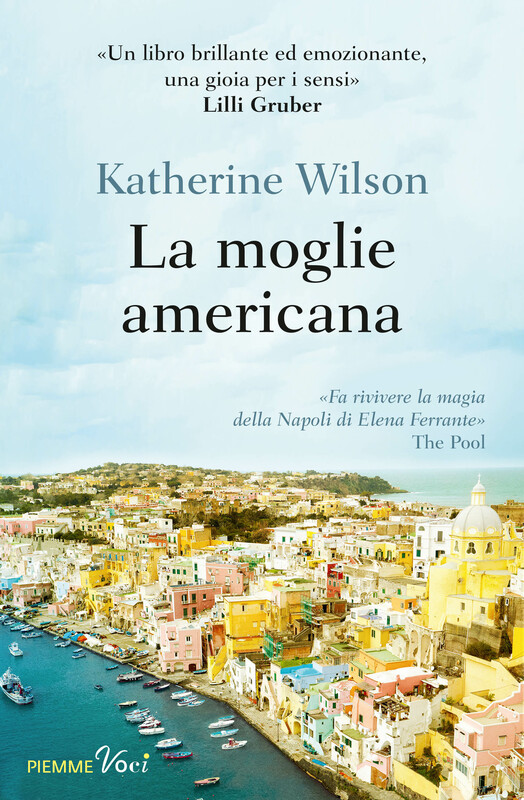 She offers us a passport to an exotic country we would never be able to enter on our own." 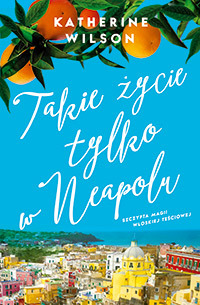 "Everything I love—food, family, and Italy—with heaping portions of heart and humor. 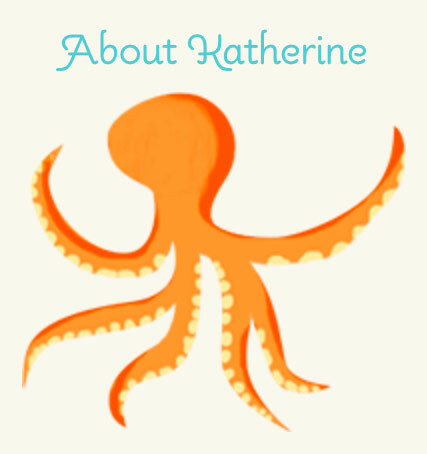 How lucky we are to get these hilarious and wise perceptions filtered through a sincerely loving eye." 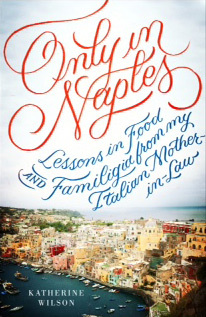 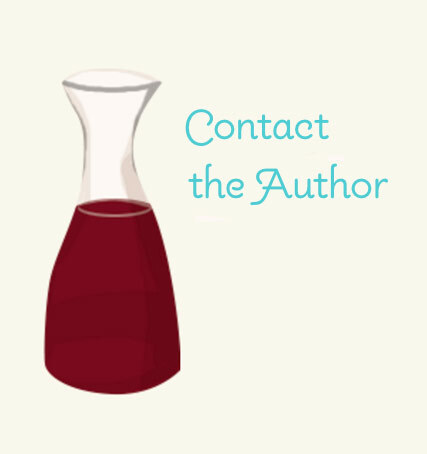 "An exuberant account of love and great Italian food." 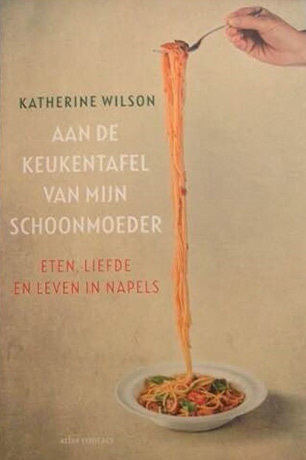 "Katherine Wilson has written a glorious memoir celebrating the holy trinity of Italian life: love, food and family." 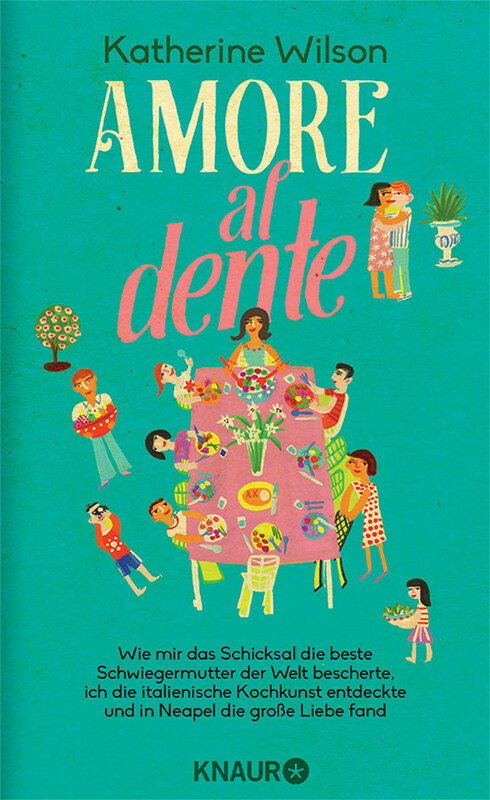 "Read this and you’ll find yourself pining for your very own sequined Italian mother-in-law."